Giving any other betting app a run for its money, BetVictor is possibly one of the easiest apps to use to make and place bets. BetVictor is a no thrills, straight to the point app, with a really easy to navigate and use interface. It is a super quick loading app with a clear and concise betting slip so that you know exactly what it is you are betting on, how much, and when the bet is due to take place. 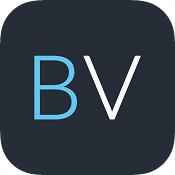 You will be hard pressed to find an app on the market that packs a big a punch as this Android betting app from Betvictor. It’s a belter! 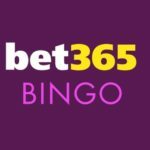 They are the official betting partner of Liverpool FC and have high profile sponsorship of many sporting events. BetVictor have always had a good reputation in the gambling world, especially when it comes to the Horse Racing. 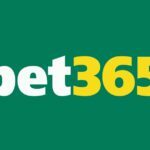 They have best odds guarantees, coverage from all major meets as well as excellent coverage from racing all around the globe. The BetVictor Android app is driven towards more towards the two biggest betting markets – football and horse racing. Now that’s not to say that they have forgotten about other sports, they certainly haven’t, but the home screen of the app is there to provide you with all of the information that you need to make footballing bets, such as live scores, and the next upcoming games. For footballing events, they also offer Acca Insurance directly from the app. If a single selection lets you down on your accumulator, BetVictor will hand you compensation for losing, making it one of the best destinations to place accumulators. Of course, there are a whole host of markets to place bets on, even more specialist markets such as ‘Most tackles’, ‘Furthest distance covered’ and others. It’s easy to see why BetVictor is becoming one of the leading apps for football betting. Whilst football does feature prominently on the app, there are still hundreds of other markets available. You will find everything you could ever want to bet on with Betvictor from over 3000 different markets including MMA, boxing, horse racing, hockey, rugby, NFL, ice hockey and lots more! 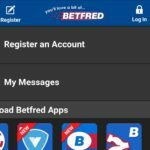 The app has had several large updates, the last one bringing a raft of changes to the design of the interface and the betslip. It’s now faster, easier to use, easier to bet, loads quicker, updates faster and has a new and improved bet slip that tells you straight away if your selection is closed or suspended. A lot of good feedback about the design and using the app has been passed on to the bookie so they must be doing a good job! As well as football, BetVictor do also offer other betting opportunities, for the likes of horse racing. With horse racing, BetVictor offers live streaming for any qualified race, and then design of the streaming view is one that others can be envious off. Its crystal clear, full screen HD, and gives a really good experience of viewing current rider forms before each race. The app also supports Quick Cash Out which Betvictor claim is the quickest cash available on a mobile app. Just swipe down, cash out and it’s Job done. To speed up the betting process even more, the bookie has added Betfinder option. This now makes it easier than ever to find and place your best bet on UK, Irish and International horse racing. 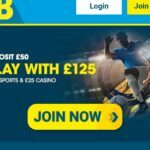 BetVictor’s odds are exceptionally good, and if football betting is your absolute must, BetVictor will not let you down and will make your experience of placing football bets an absolute joy. 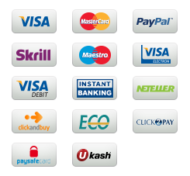 They are that good, they are backed up with an odds guarantee – they are so confident in their prices that they will pay you the difference, in cash (not a free bet) if your 5-Fold or above would have paid more at another bookie. If horse racing is more your thing, there is a price guarantee there too. Take an Early Price (EP) or Board Price and if the Starting Price (SP) is bigger, they will pay you at the bigger price! This does not apply to ante-post bets. Betvictor were a bit late jumping on the very popular request your own bet options but finally have one and it’s called #PriceItUp Tweet your market request to the Betvictor team with the #PriceItUp and they will see if they can make your bet happen. Once the traders have priced it up, they will let you know and make the bet available to you in the apps. You really can create your own bet with #PriceItUp feature. Pretty glad the bookie has finally added this feature as it really is a good option when you want to have a play around with markets. 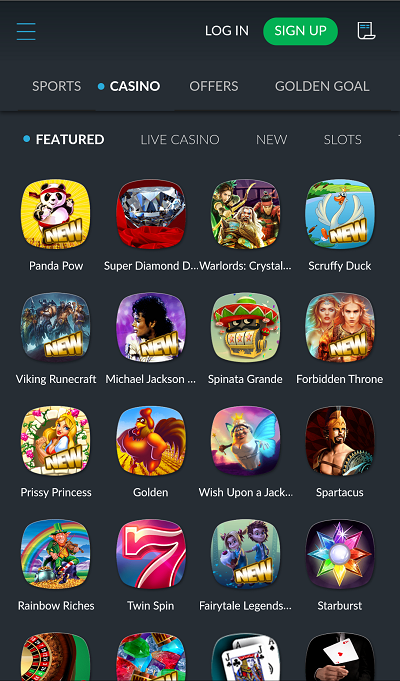 As with other apps, BetVictor has also tapped into the realm of the casino, and offers the casino experience directly within the app itself. This means no separate app, and no interruption to your in app experience. There are over 25 slot games to choose from as well as a wide variety of table games, such as roulette and blackjack. The games are extremely easy to navigate around, extremely easy and fun to play. BetVictor do a good job of ensuring you know exactly how much your stake is before actually playing, as well as ensuring you know how much you have won on a specific game. The games themselves load very quickly, and are extremely smooth to play. Depositing and withdrawing on the app is very easy thanks to a very well laid out my account section. 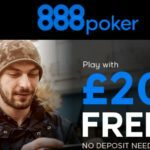 BetVictor Android mobile betting app supports several, safe and secure depositing and withdrawal methods including BACS and direct bank transfer, WebMoney and PayPal, Skrill and Neteller e-wallets, PaySafe Card and EntroPay virtual Visa cards, as well as Visa and MasterCard credit and debit cards. Great new customer bonus. Very easy to put your bets on, good odds and quick to deposit and withdraw.